Is she the muse he needs to reignite his passion? 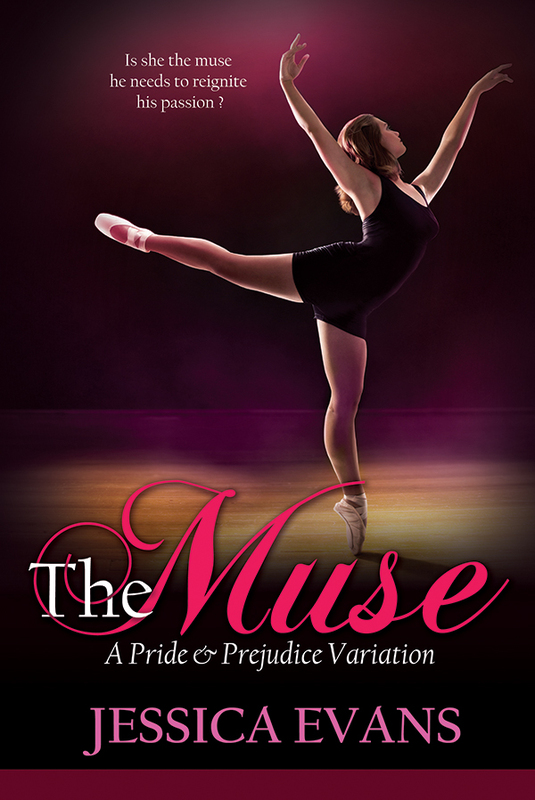 Elizabeth Bennet, the newest corps de ballet dancer at Ballet Theater of New York, dreams of rising through the prestigious company’s ranks to become a prima ballerina. When she’s cast in superstar choreographer William Darcy’s newest work, she believes she’s one step closer to realizing her dream–until she meets him. William Darcy, the former dance legend and ballet bad boy, is a jaded perfectionist who dancers both fear and admire. Although touted as the next big thing in the ballet world, he secretly battles a bad case of artist’s block–until he meets Elizabeth Bennet. Tempers ignite between Elizabeth and Darcy, but he’s irresistibly drawn to the stubborn and beautiful corps de ballet dancer. Could she be the muse he needs to reignite his passion for ballet?